A US Marine Corps F/A-18C Hornet crashed in Japan after a technical malfunction. The pilot is said to have ejected safely. A US F/A-18C Hornet crashed in Japan after a technical malfunction. The pilot is said to have ejected safely. The accident happened to one of two Hornet jets performing a formation training mission. The Marine Corps has strengthened the research for saving the pilot after a F/A-18C Hornet crashed Wednesday off the coast of Japan, the service said in a statement. The jet was conducting a flight training of about 120 miles south east of Iwakuni when the pilot ejected. "Search and rescue efforts for the pilot have expanded to a higher range and include more relief activities with increasing daylight," the us navy said in a statement Thursday morning. The crashed aircraft was flying in formation with another F/A-18C for a training. The second aircraft has remained above the accident area until the low fuel level has forced the pilot to return, said US Navy Captain. Jeff Davis. Marine Corps Commandant Gen. Robert Neller, speaking at a defense forum in Washington, told to reporters that the news of another Hornet accident was disturbing. "Not exactly what I wanted to hear when I got up this morning, in particular for the pilot," he said. "We hope to be able to catch him or her." 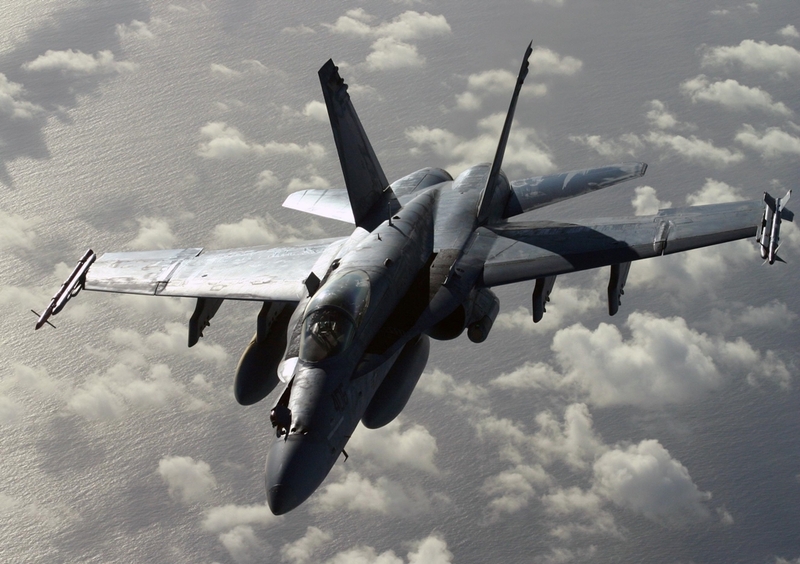 The Marines have faced a deadly year for its fleet of Hornet jets. Wednesday's incident was the sixth this year Hornet accident. The incidents led to the death of two pilots and the destruction of seven aircraft.